How to make an offer on a property? This gets most first home buyers very nervous. We’ll also go through some essential areas you need to consider when you make an offer on your first home. Knowing how to make an offer is super important and putting together the perfect offer proposal is critical to your success. One so you don’t pay more than you should, and two so you get the contract terms that you want and need on a property. How to make an offer on a property. 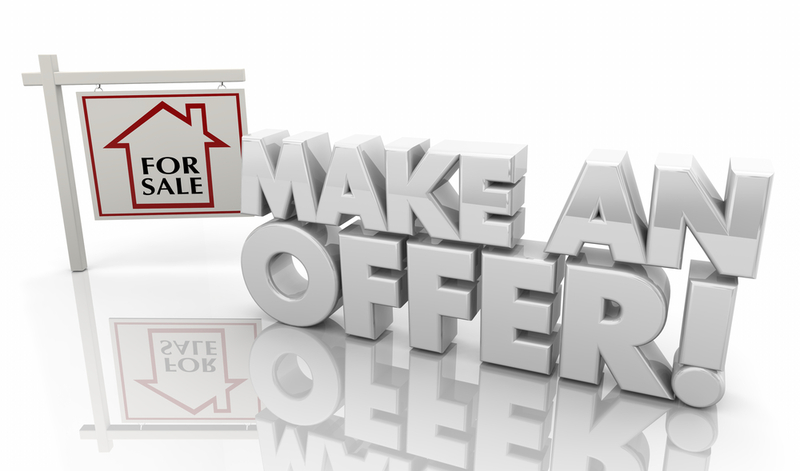 Let’s begin with 3 ways you can make an offer on a property you like. We’ll look at the in’s and out’s of how you actually do that. Plus some tips to get that offer accepted in 2018. This will then get passed through to the owners by the agent. But, there’s nothing in writing here, so it usually doesn’t hold as much weight with the agent or the owner. Remember that when you’re making an offer on your first home, you’re not locking yourself into a contract. It’s not something you can’t get out of, you’re presenting your interest to the agent. The contracts and legal will come later. My thoughts – while it’s straightforward and popular to make an offer verbally this isn’t the best option. I only use this method for sounding out an agent. I do this to try and get an idea of what the vendor/owner really wants for the property. When making an offer in writing, you’ll generally do this via email or text message. You then send it off to the real estate agent looking after the sale. This strategy is often easier for inexperienced buyers like first home buyers. They often don’t feel comfortable getting into a verbal negotiation with an agent. This is usually a smart move. My thoughts – This is a common way for first home buyers to make an offer on a property. This is the avenue we teach in the first home buyer buddy course material we supply to our student. 3. You can also make an offer online through third-party sites. There is the opportunity to make an offer through the contact forms on realestate.com.au or domain.com.au. Where it says, click here to “Contact the agent.” By creating an offer through those forms, it acts much the same as sending an offer via email. My thoughts – This strategy is ok. Sms or emailing the agent is smarter and more personal approach to get their attention. It also indicates you’re a more motivated buyer as few people use the online contact form method. The ones that do usually aren’t as serious buyers, and agents know this. Knowing how to make an offer is crucial to your success. So what are some essential points to think about before presenting your offer? While price is always important, it’s not the be-all and end-all. There are many things you need to consider before making an offer on a property. 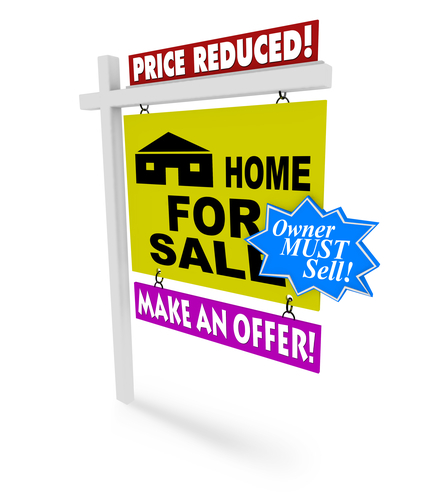 You need to present an offer that appeals to both you and the seller to get a deal done. One-sided offers very rarely get accepted. Very important, you need to consider the price of the property and how much you can afford to pay. But, also understand what you think it’s actually worth. Don’t let your emotions cloud your judgement when it comes to making an offer on your first home. While it’s hard, thinking about this as a business decision is where the smart money is. How much deposit will you put down? You also need to work out how much deposit you are going to put down when you sign the contract. This is something your conveyancer or solicitor will be able to assist you with. The standard amount is about 5-10 percent when the contract goes unconditional. On signing the contract, it will often be 0.25% in NSW and VIC and maybe $2000- $10,000 in Queensland. A standard cooling‑off period is usually around 5-7 days. This can be longer in some states (mainly Qld). You can always extend that longer if required, and this is becoming common due to finance delays in 2018. The critical point is to make sure this has been noted in your offer from the very start. This makes things move a lot smoother and easier during a stressful contract period. This is always a critical part of the puzzle for first home buyers and also the person selling the property. This means when you will take ownership of the property and it will officially be yours. For you, it may be preferable to have a 30‑day settlement, but that might not work for the vendor/seller. It is always wise to ask the real estate agent what settlement period is preferable to the owner. This will help you when submitting your offer. Try and give the owner the settlement period they want. By doing this, they are more inclined to look a little closer at your offer. Even if the price isn’t where they want it to be. Your due diligence means all the things you want to have checked out on the property. This is before the contract going unconditional. You need to make sure you have time to do that in the cooling‑off period. This means having a due-diligence clause in your offer terms at the beginning. You can put this clause in the contract although it will not always be agreed to by the other side. This is to protect you should the property have issues. This is quite common as in some cases you may not get your finance or the building and pest report not being satisfactory. This is something your legal advisor such as your conveyancer will usually suggest to protect you. They’ll advise on this once they understand your situation and the property itself. So this about covers off many of the basics when it comes to how to make an offer on a property. Should you be about to purchase your first home and you want to make sure you get this offer process right, we can help you. To learn tips and techniques to get offers accepted under market value, visit the First Home Buyer Buddy.